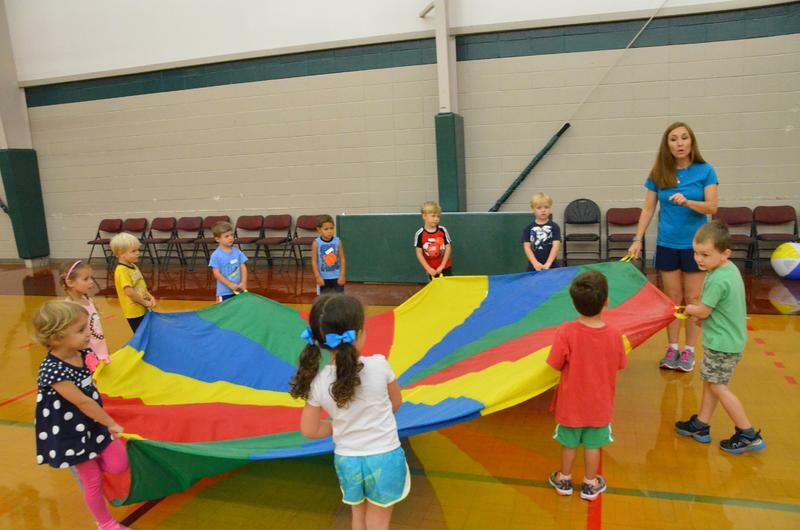 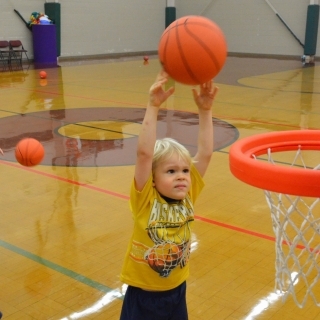 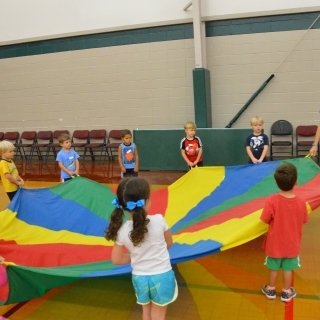 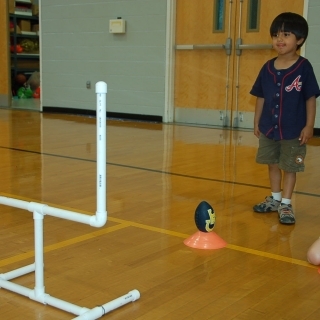 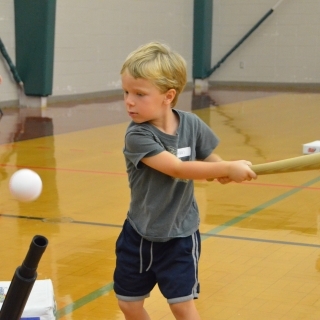 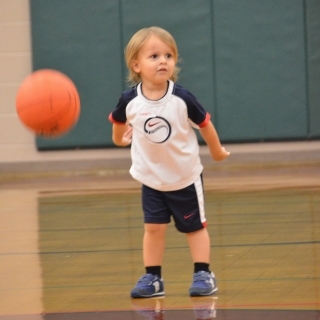 SporTykes is a pre-school sports program designed to introduce your child to the wonderful world of sports through fun! 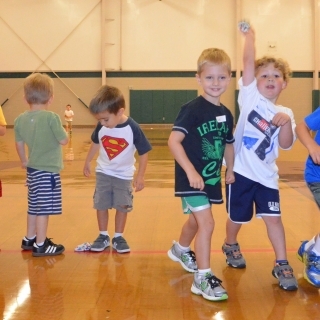 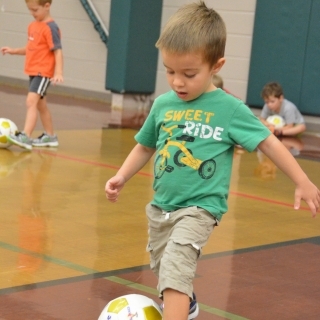 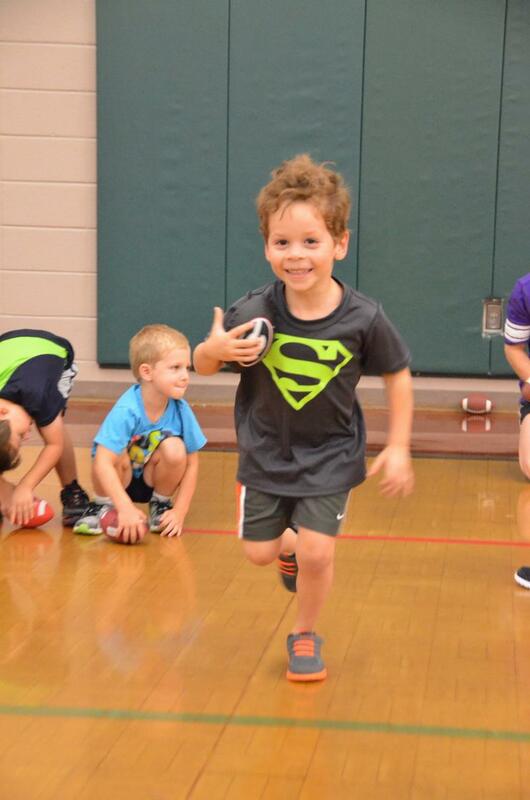 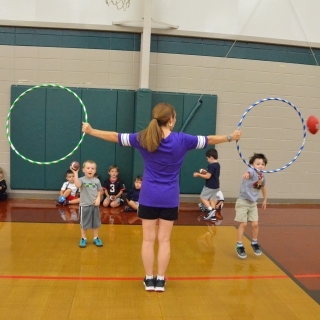 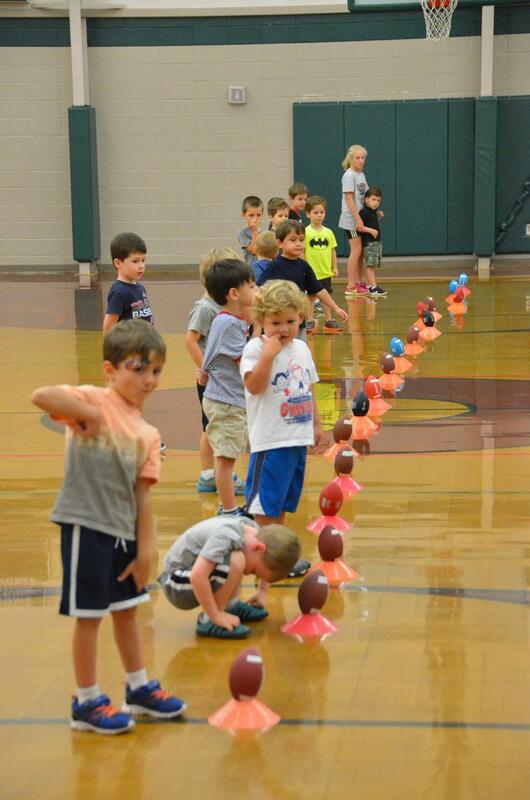 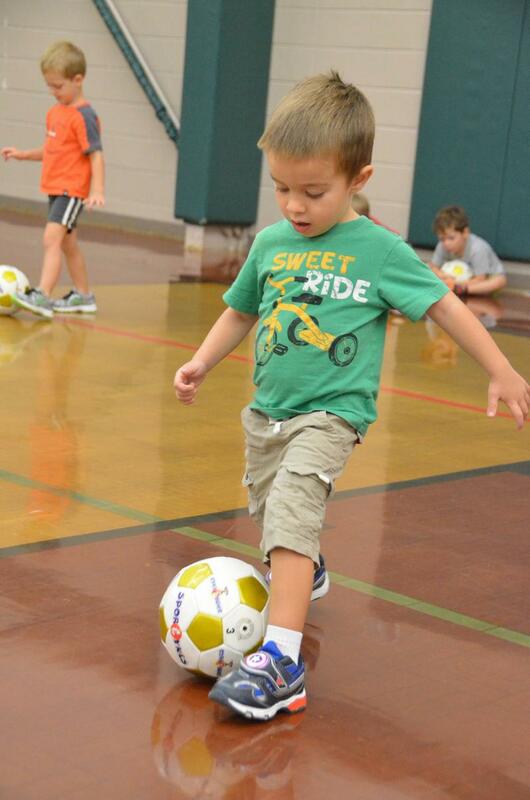 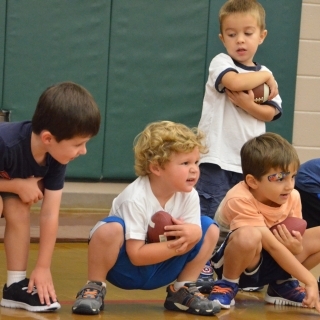 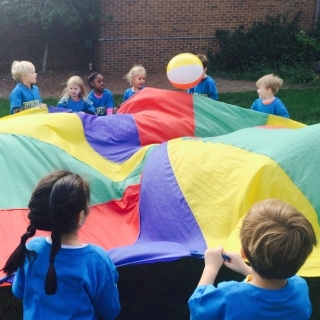 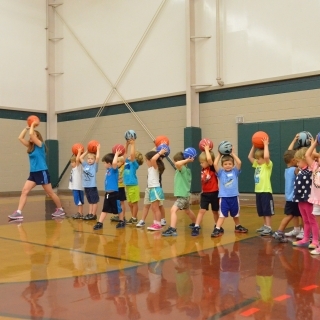 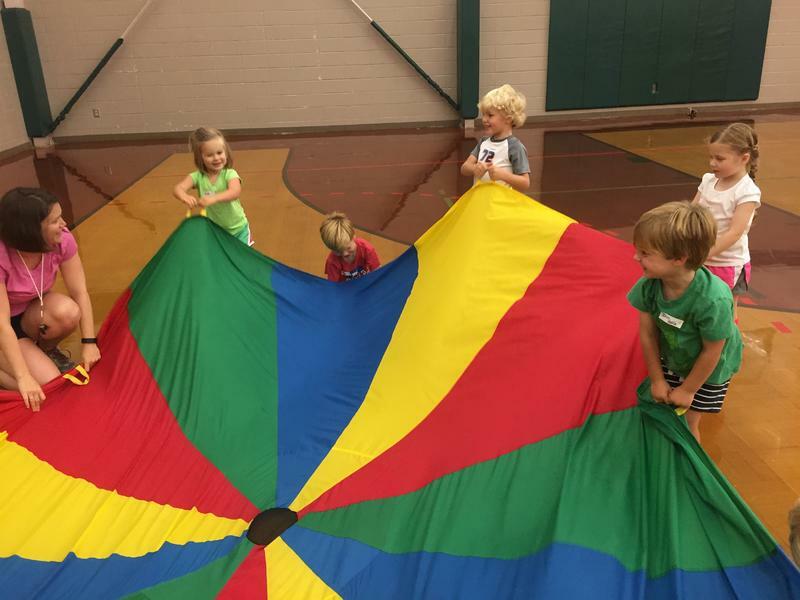 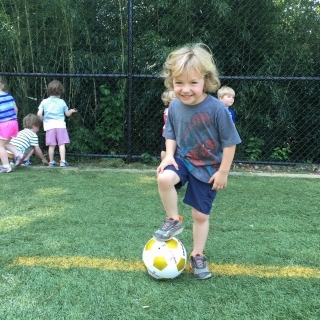 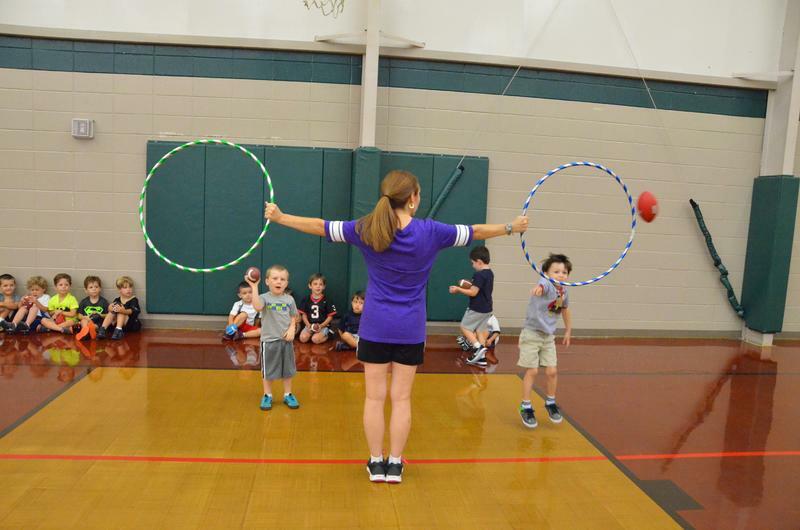 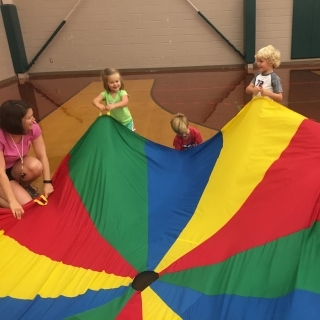 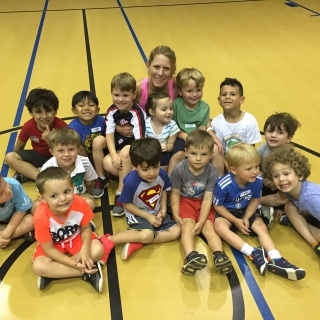 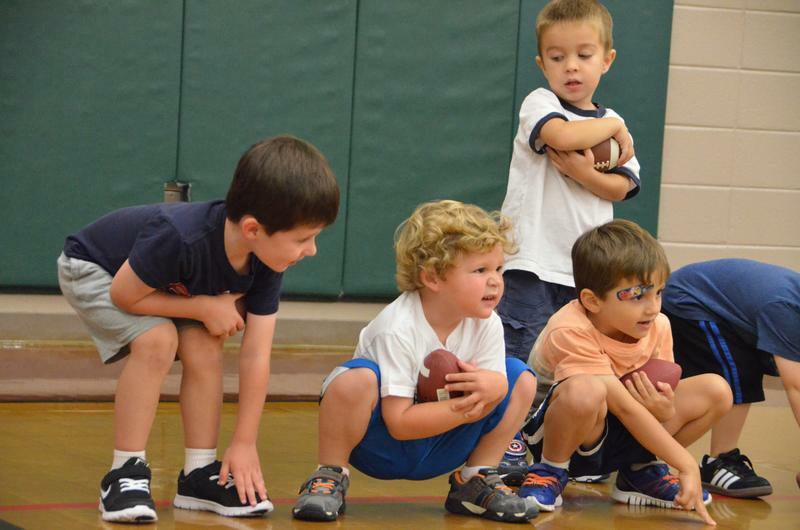 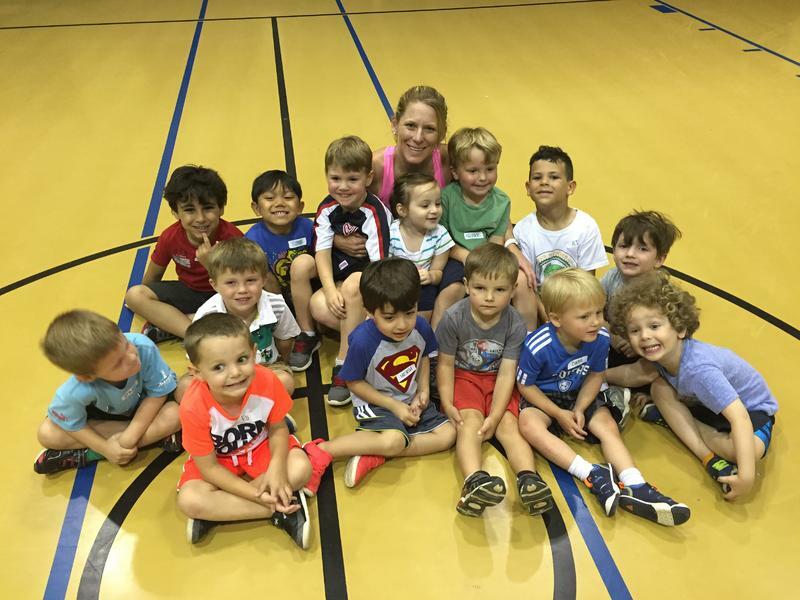 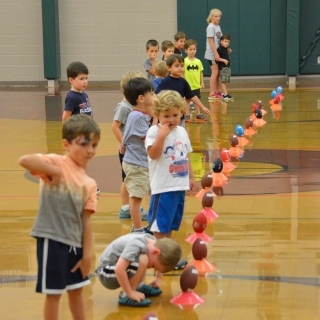 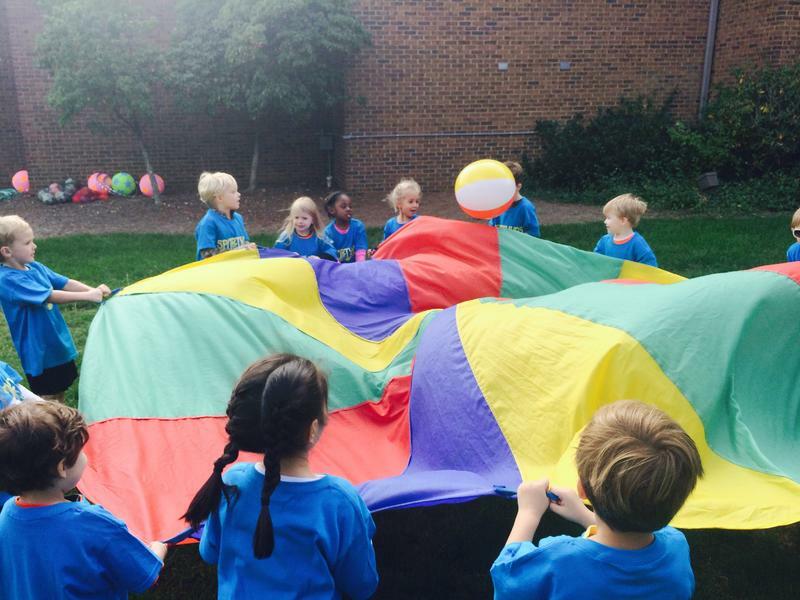 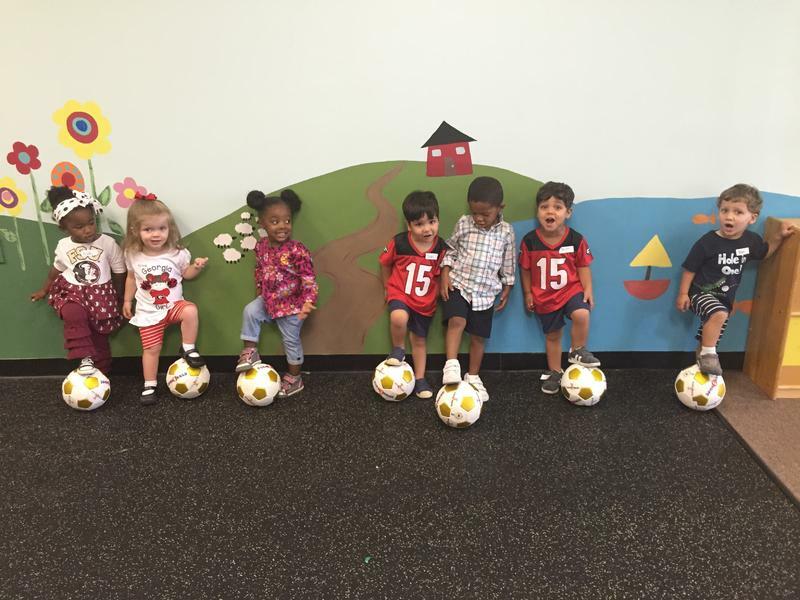 Each session of SporTykes introduces your pre-schooler to soccer, t-ball, football & basketball using creative techniques and a colorful atmosphere. 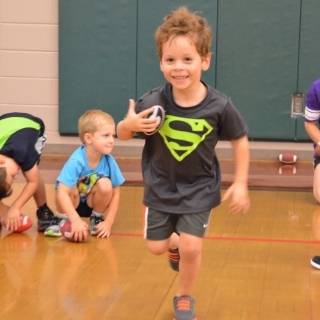 Our mission is to make each child's first sports experience a positive one, building confidence in their social and athletic skills through a team setting. 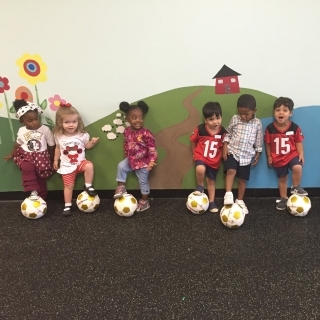 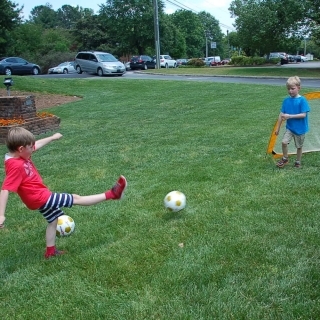 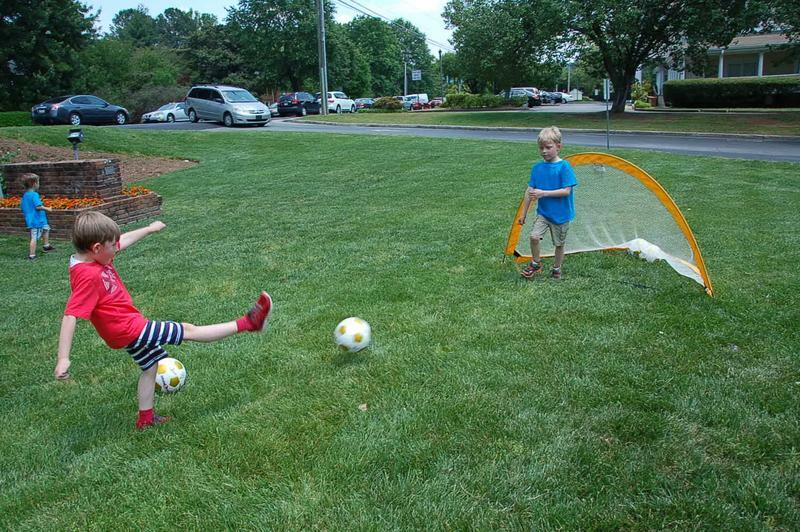 Your child will not only learn the basic skills needed to play soccer, t-ball, football, and basketball, we will also help them develop other skills needed to play team sports as they get older. 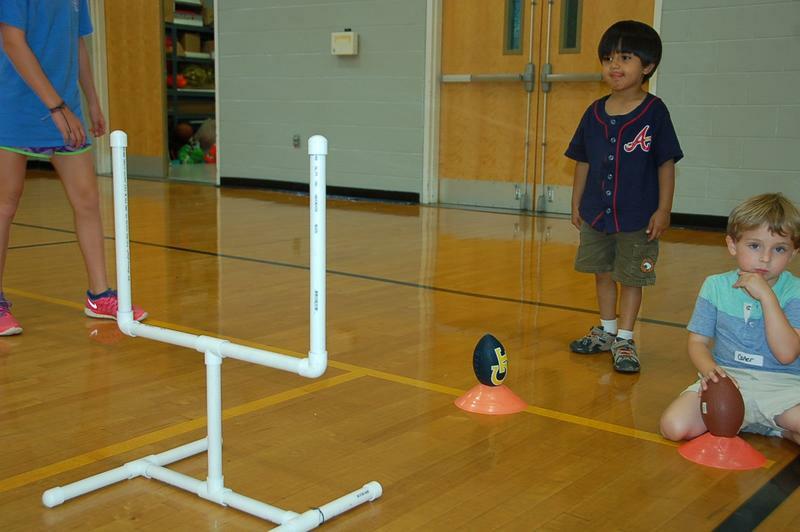 We focus on listening skills, following directions, and taking turns as well. 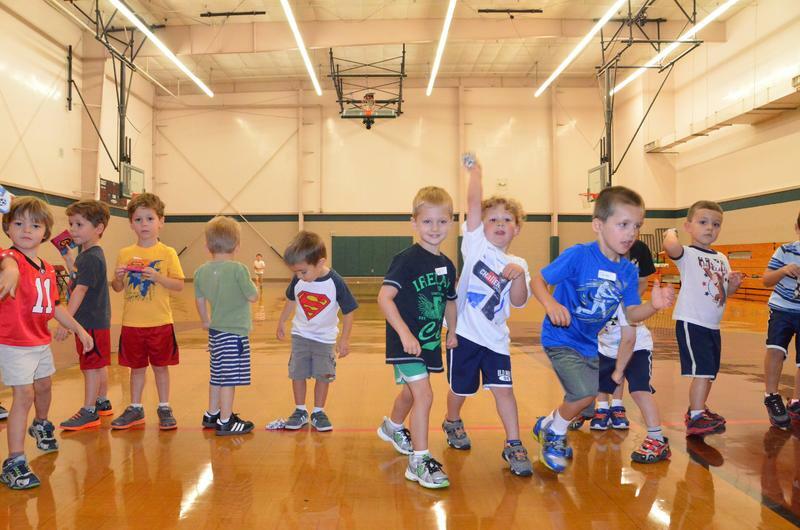 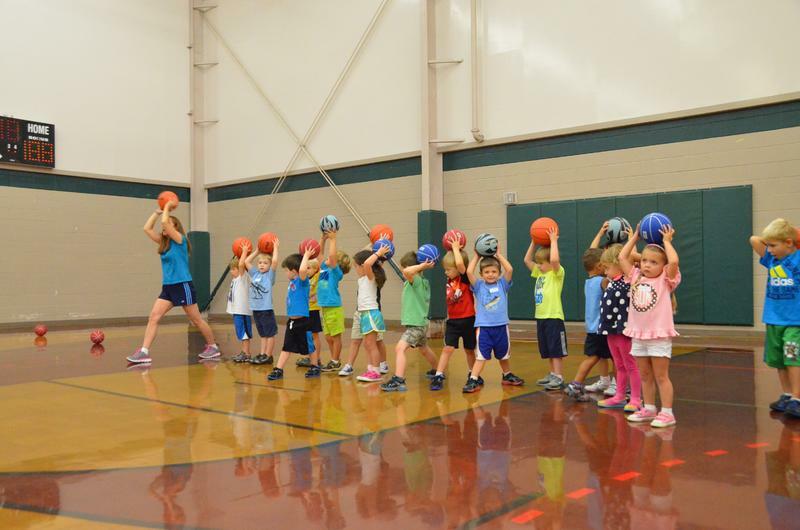 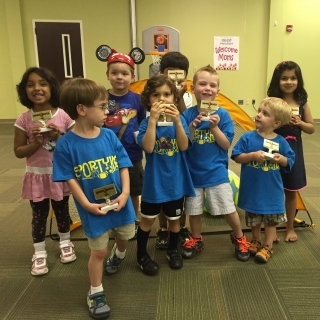 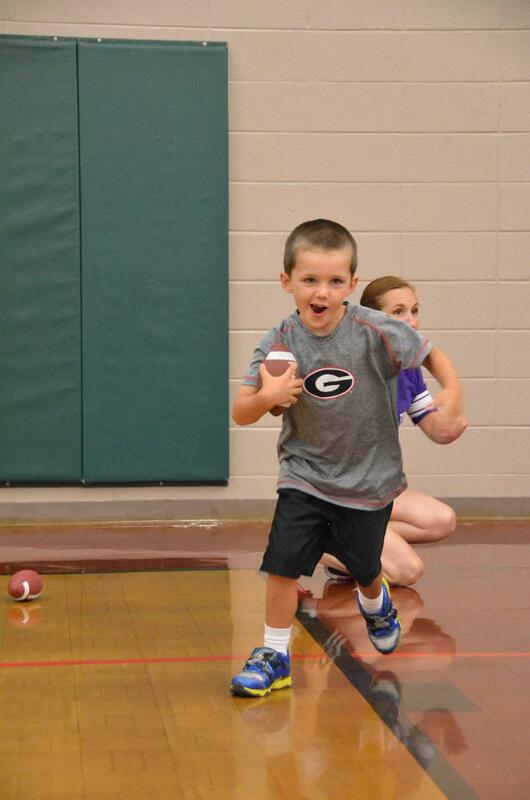 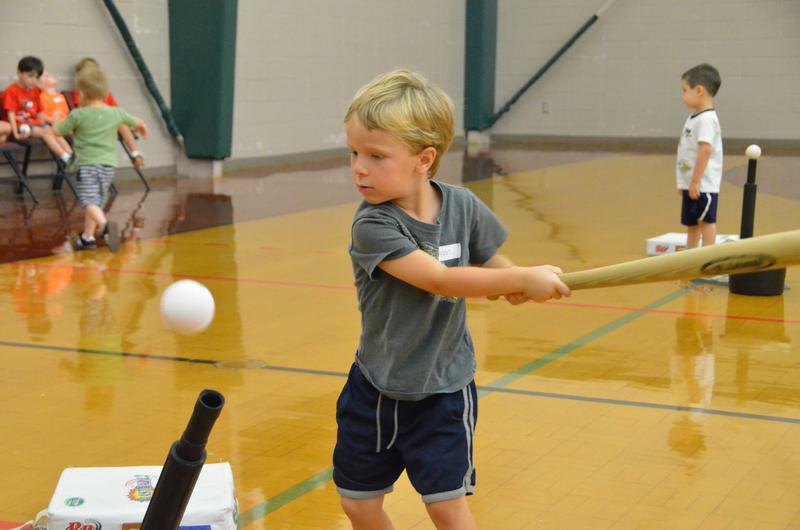 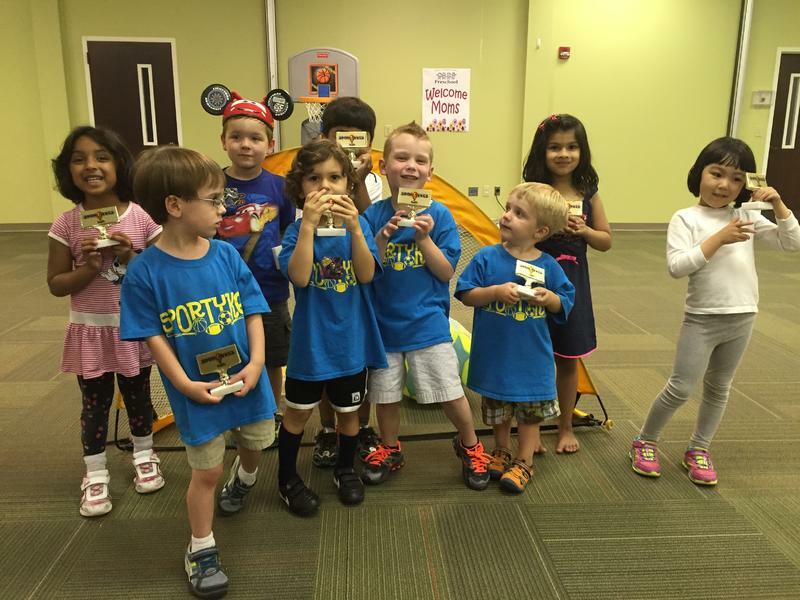 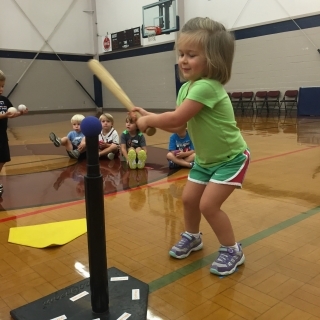 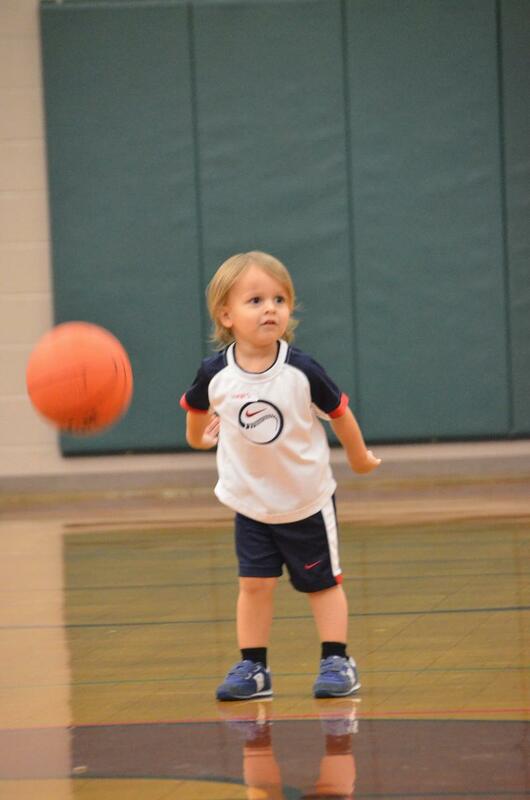 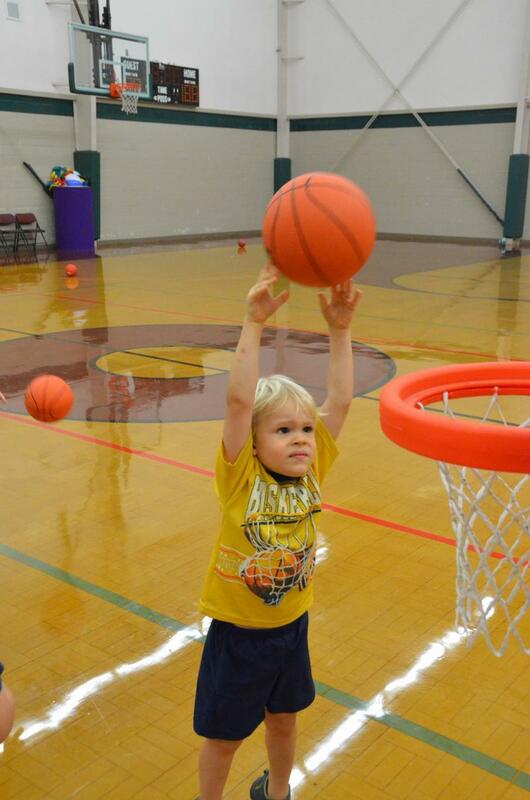 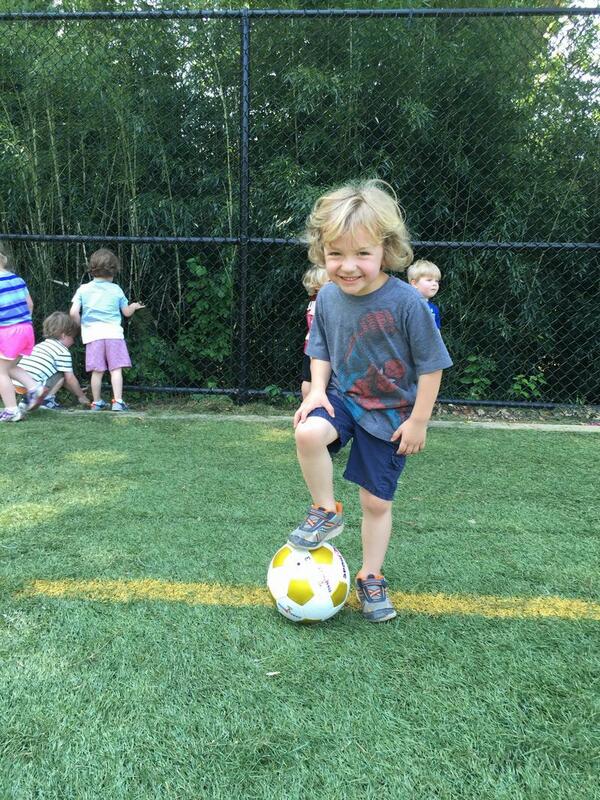 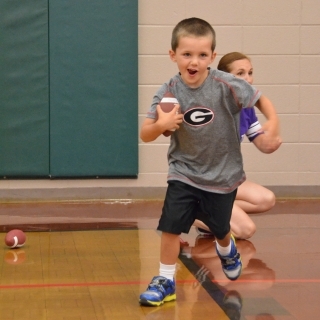 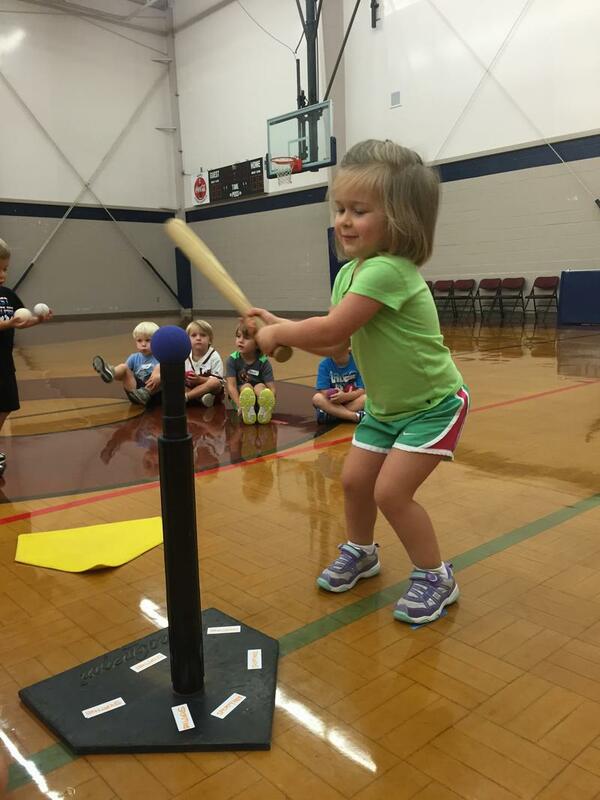 SporTykes is the perfect program to introduce your child to sports and foster their love of sports for life.